Part of a network of ditches running along the field boundaries on this holding. This site was utilised as a regular livestock and farm machinery crossing point. 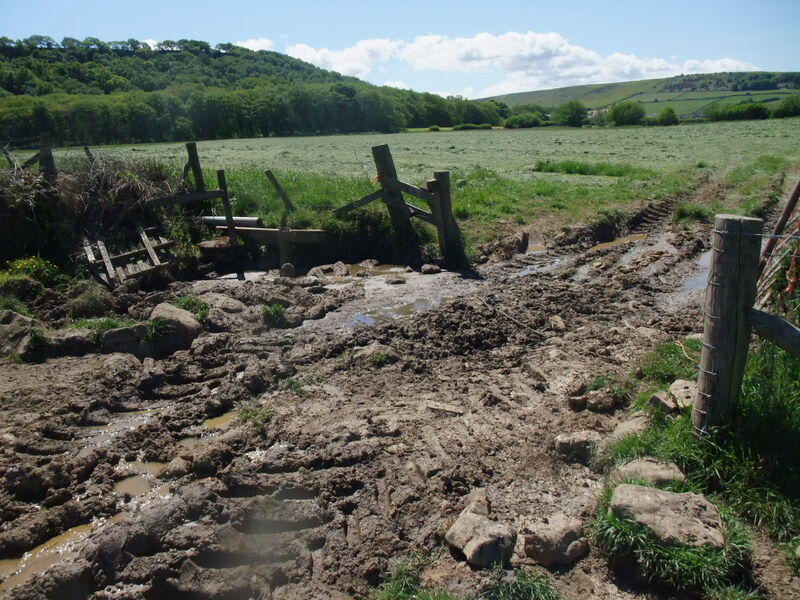 This was resulting in fine sediment and nutrients (from livestock excreta) entering the ditch. Copyright NYMNPA.